The month of November has already been pretty busy and we are just in the first week! Election Day brought many decisions that will impact our district, our community, and our state. It was exciting to see so many voters heading to the polls, and we are thankful to everyone who took the time to exercise their right to vote. We are so fortunate to have an active and engaged community and we know that together great things can happen. The TPS Non-Homestead Operating Millage Renewal passed. This levy is assessed on non-homestead properties such as industrial, commercial, some agricultural properties and second homes, and will not affect a homeowner's primary residence and the revenue generates the operation of our district. Thank you for your continued support. 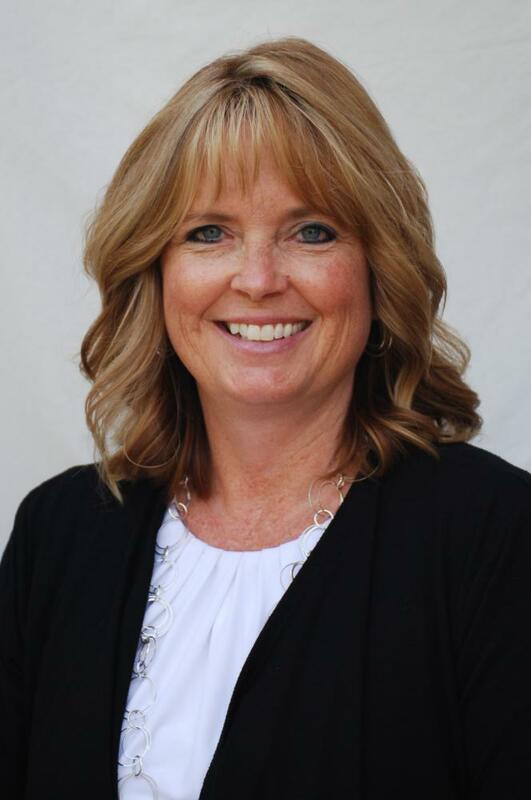 Voters elected seven new members to the Tecumseh Public Schools Board of Education. Milt Abbott, Becky Brooks, Kevin Johnson, Mike McNamara, Suzanne Moore will begin their service as board trustees in December; John Benzing and Tim Simpson will assume their new roles in January. I will be contacting each in the coming days to schedule meetings to begin the transition and on-boarding process. I wish to thank our current Board for their vision and leadership. The countless hours each committed to research, planning, attending conferences, observing educational practice in our buildings are a testament to their dedication to serve the youngest members of our community. Thank you for upholding the District’s mission of being uncompromisingly learner centered and for taking bold steps to ensure all learners are inspired and empowered for life. The legalization of recreational marijuana does not change the fact that marijuana, alcohol, and other drugs are prohibited from our school campuses. Marijuana use by children or teens harms the developing brain and negatively impacts learning. Our schools are, and will remain, drug free zones. November brings with it the beauty of the changing seasons, and the results of the election will also bring change to our country, state, and community. 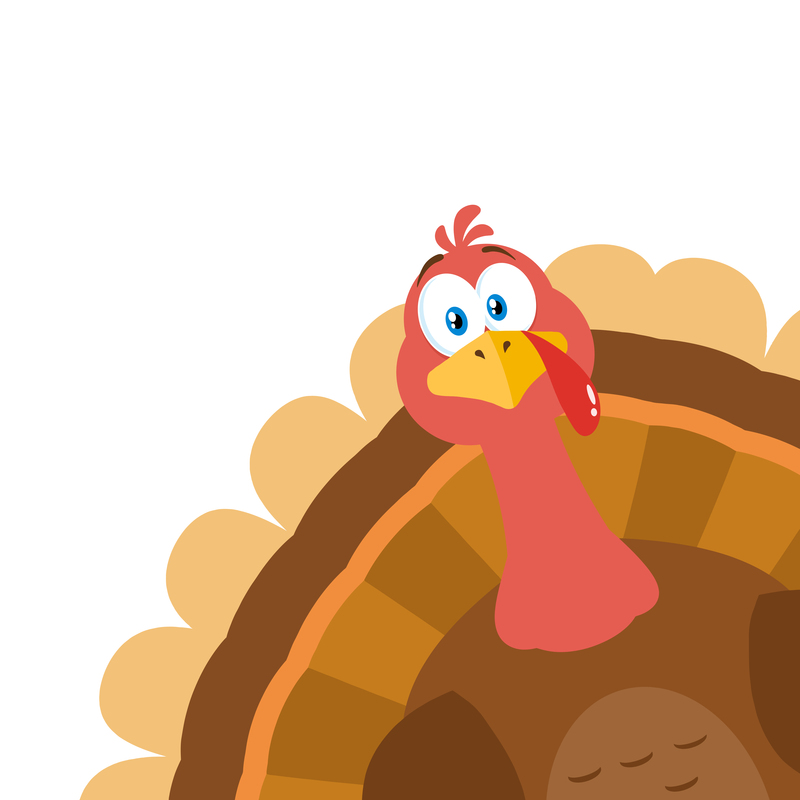 As we gather together this holiday season, I am thankful for the new opportunities change brings, more conversations around the education of our children, and the collective effort to create the ideal learning experience for each and every child. 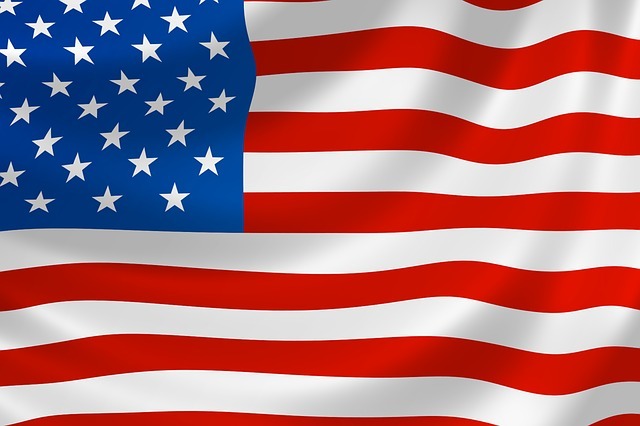 The Tecumseh High School Cadet Program will host breakfast for local veterans beginning at 9 a.m. on Sunday, Nov. 11 at Tecumseh High School, Room D-107. Veterans and their immediate families are encouraged to RSVP by Friday, Nov. 9 to Nick Benschoter or 517-423-6008 ext. 7555. Thank you for your service to our country. THS Special Education learners and their families are invited to learn more about the opportunities that await them beyond graduation. Student Support Services is hosting a Transition Night Meeting tonight at 6 p.m. at Tecumseh High School, Room D109. Learners, parents and community members are invited to attend a free Cyber Safety Seminar tonight at 5:30 p.m. in the Tecumseh High School Media Center. Representatives from the State Attorney General's Office will be on hand to provide practical safety tips for interacting online including cyberbullying, sexting, and over-sharing personal information. 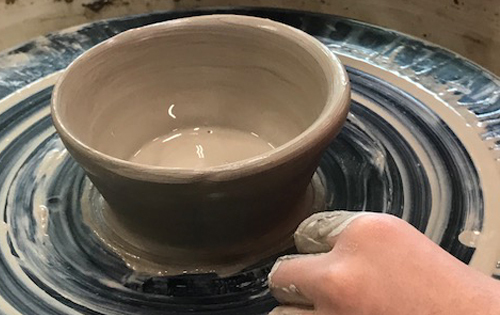 THS graduates are invited to reminisce about their days as a ceramics student, network with current art students and contribute their talents in support of support the 2019 Empty Bowls Project at an Alumni Bowl Throw. The event will be held from 5 - 7 p.m. on Monday, Nov. 19 at Tecumseh High School. 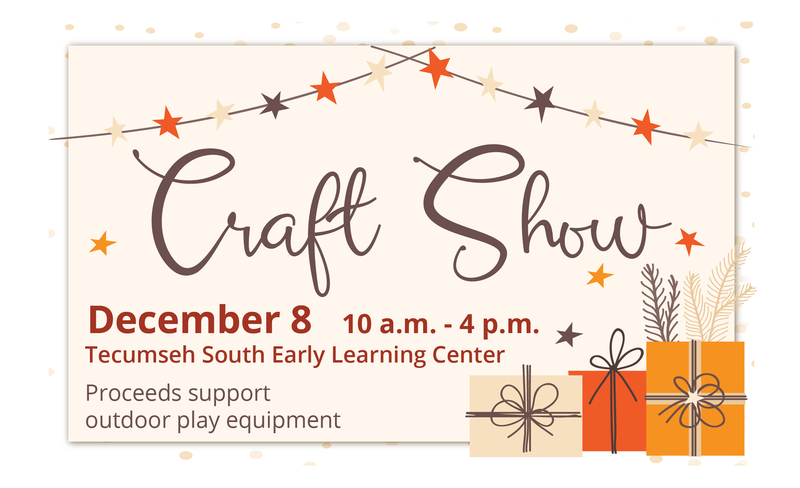 Please RSVP by Friday, Nov. 16 by calling 517-423-6007 ext. 7211 or via email at jwhiteley@tps.k12.mi.us. With the weather getting colder, now is a good time to review the district's Winter Weather Plan. A pop-up message box will appear announcing school closures or delays. If you download the app and have push notifications enabled, you will receive a notification via TPS Connect App. 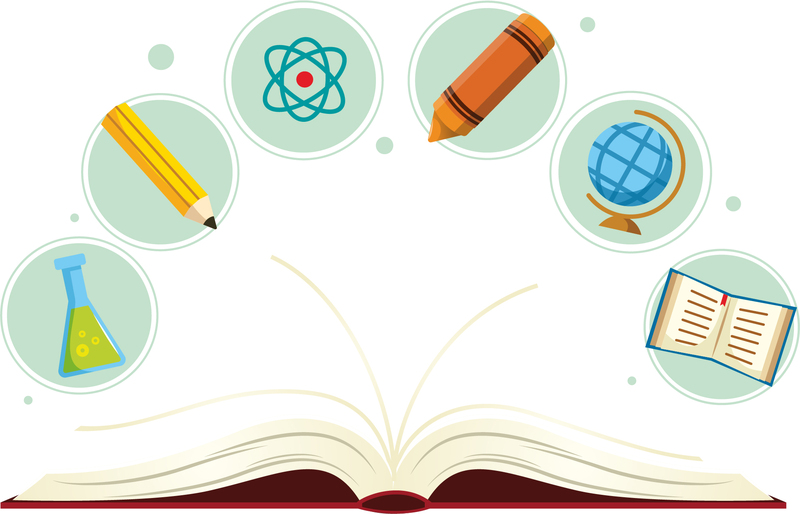 1 - 3 p.m. and 5 - 8 p.m.
1 - 4 p.m. and 5 - 8 p.m.
Tecumseh Public Schools is looking for parents and community members interested in serving on a Health Advisory Committee to review the district’s K - 12 health curriculum. Download a committee membership application from the TPS website. The next regularly scheduled meeting of the TPS Board of Education is Monday, Nov. 12 at 7 p.m. in the Tecumseh High School Media Center, located at 760 Brown St., Tecumseh, MI. 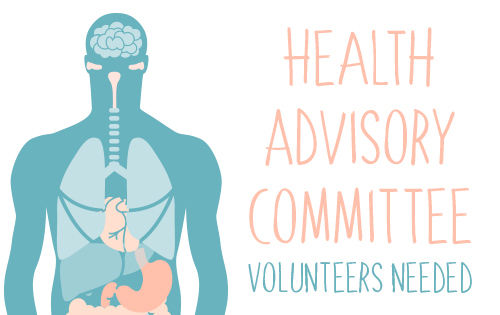 The Board meets at 7 p.m. on the second Monday of each month unless otherwise posted. Public notices are available on the District Website. The end of Daylight Saving Time means increased hours of darkness and we all need to be extra vigilant in watching for children as they make their way to and from school. Over the past two weeks, several children across the country were injured or killed in accidents as they waited at the bus stop. These tragic accidents were preventable. Watch for school buses on the roadways, particularly in the early mornings and afternoons. Leave enough time to safely get to your destination. Eliminate distractions behind the wheel. Remember school buses use their flashing lights to alert motorists. Yellow flashing lights mean the bus is preparing to stop to load or unload children. Motorists should slow down and prepare to stop. 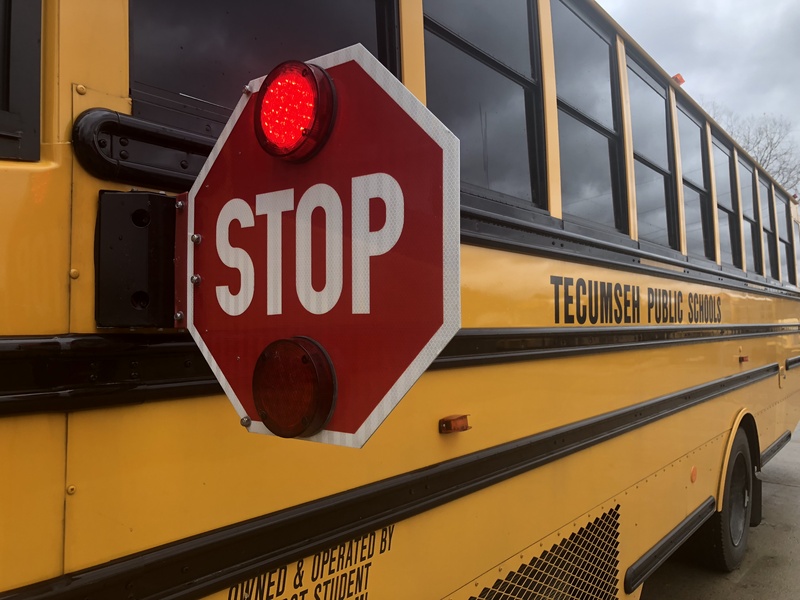 Red flashing lights and extended stop arms mean the bus has stopped and children will be entering or exiting the bus. Drivers must stop their cars and wait until the red lights stop flashing, the stop arm is withdrawn and the bus begins moving. Stop at least 20 feet away from the bus. Thank you for helping to ensure all children arrive to school and home safely. Congratulations to our fall athletes for their accomplishments! Boys Varsity Soccer is the 2018 District champion. 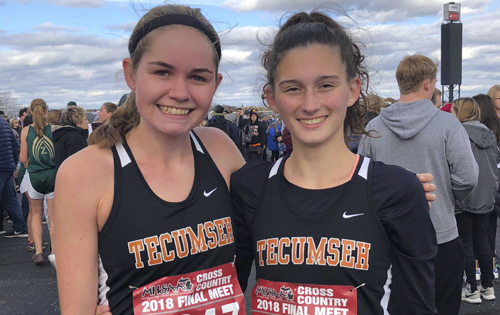 Runners Kaitlin Knape and Katie Selenko represented Girls Cross Country very well at the MHSAA State meet, finishing 37th and 86th, respectively. Take a peek behind the scenes and hear from facilitators and learners with this short video.